The long wait is finally over!!!!!! Papa’s Pastaria is here! So what are you waiting for?? 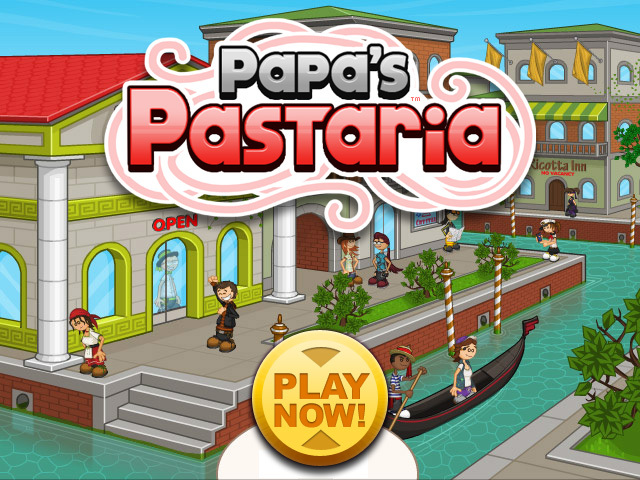 Play Papa’s Pastaria Now!